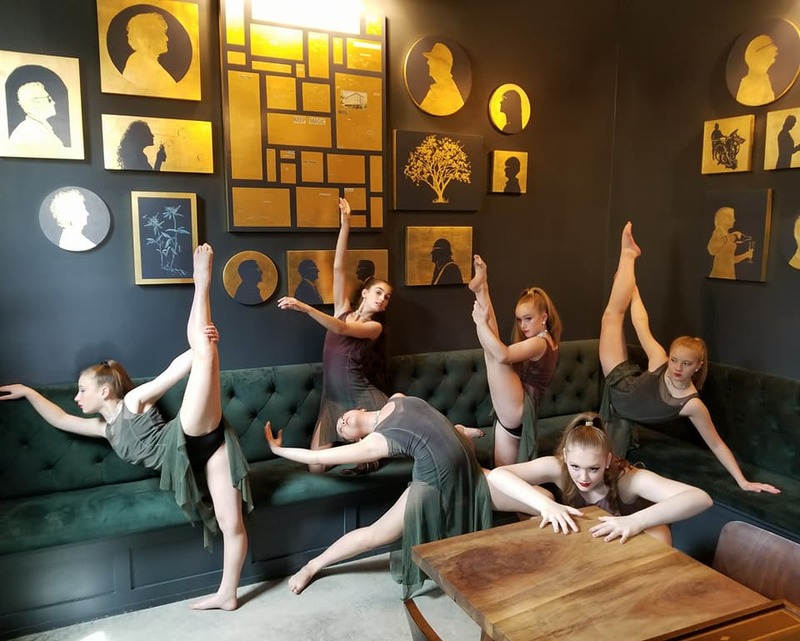 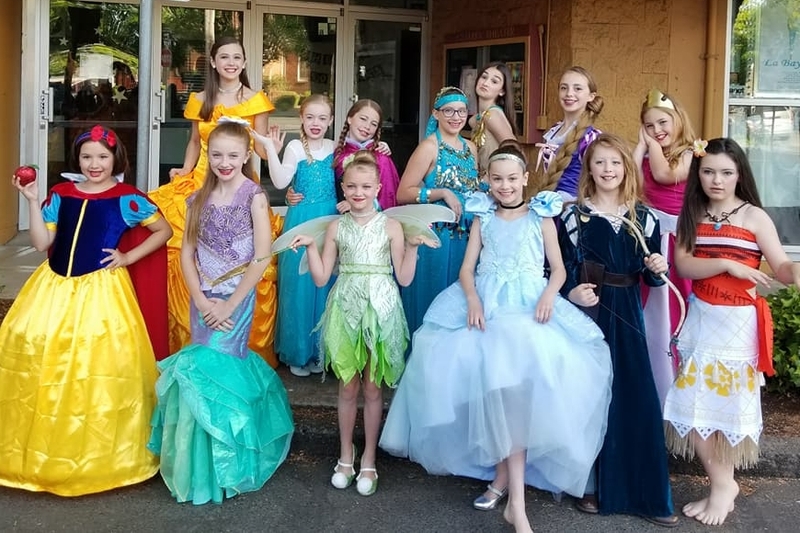 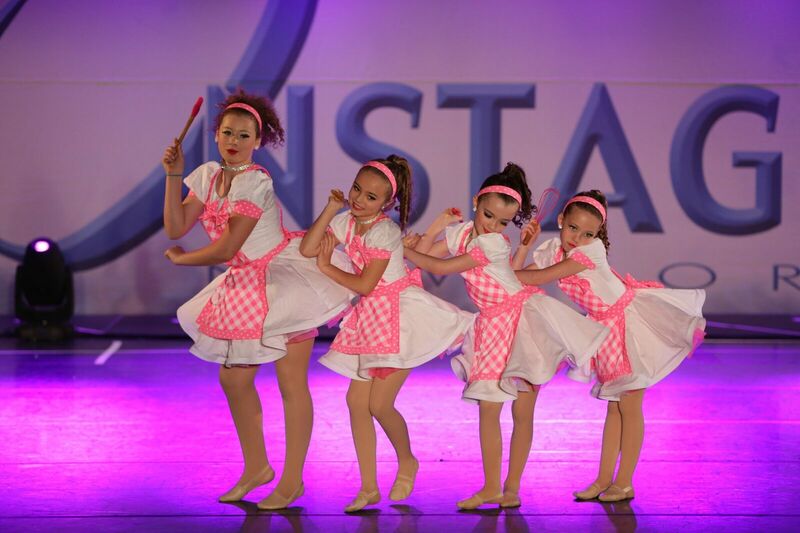 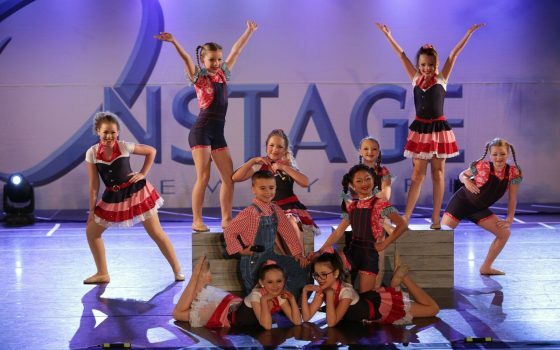 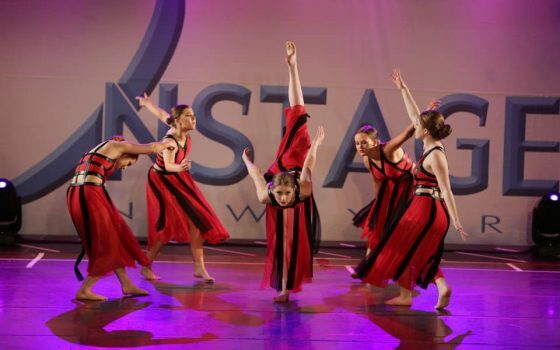 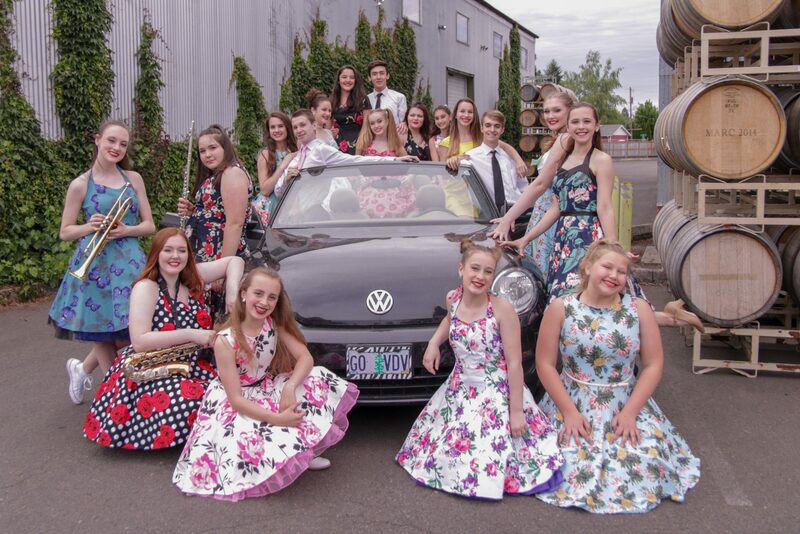 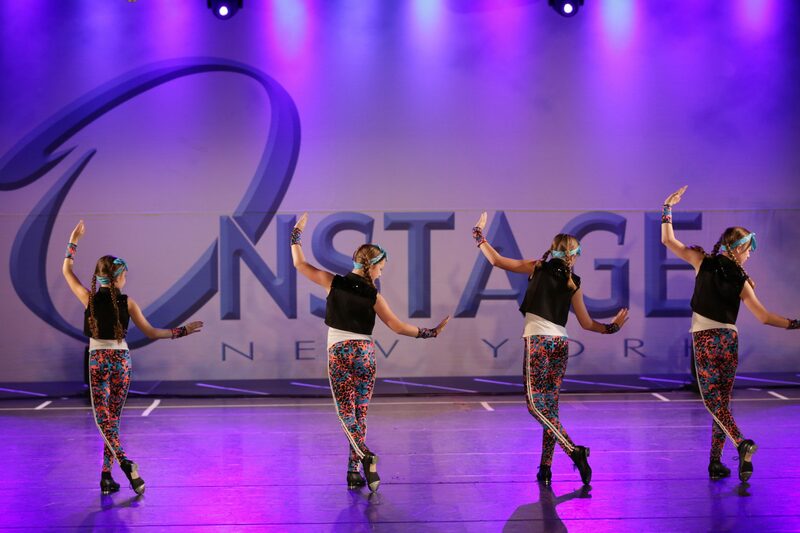 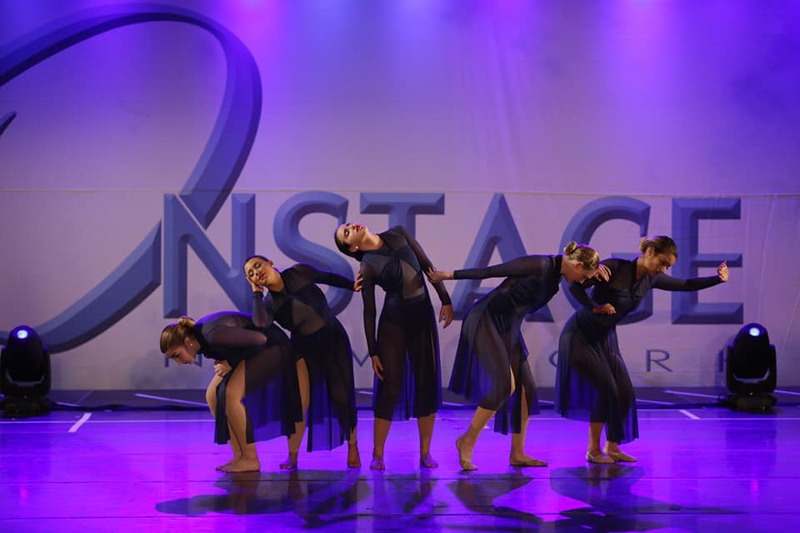 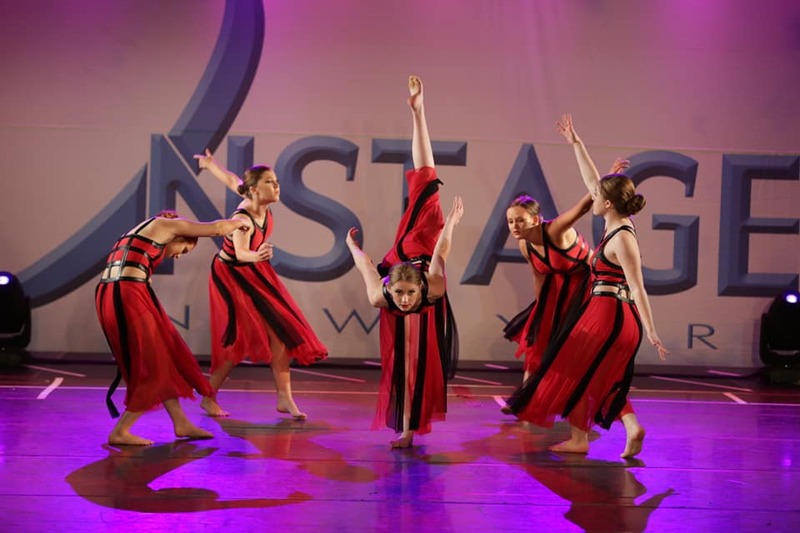 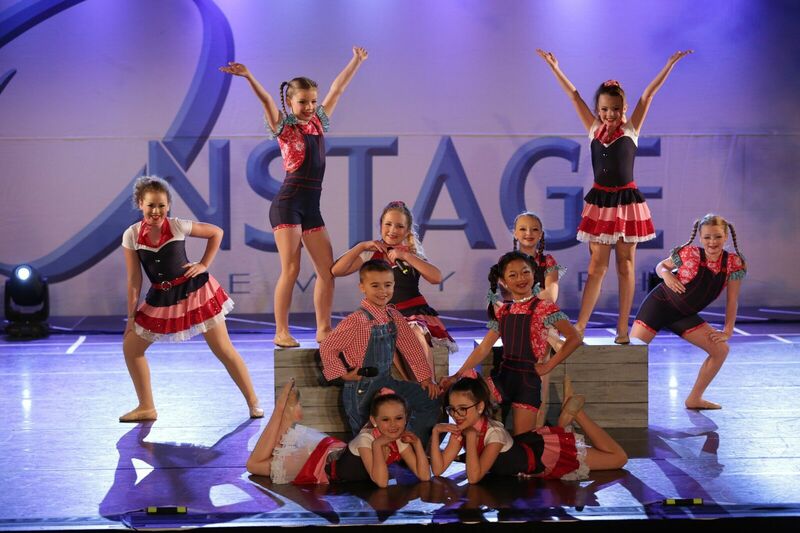 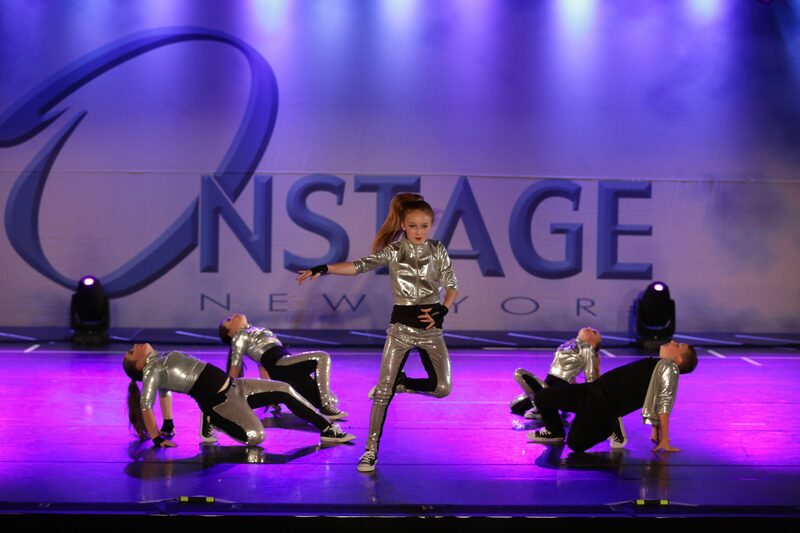 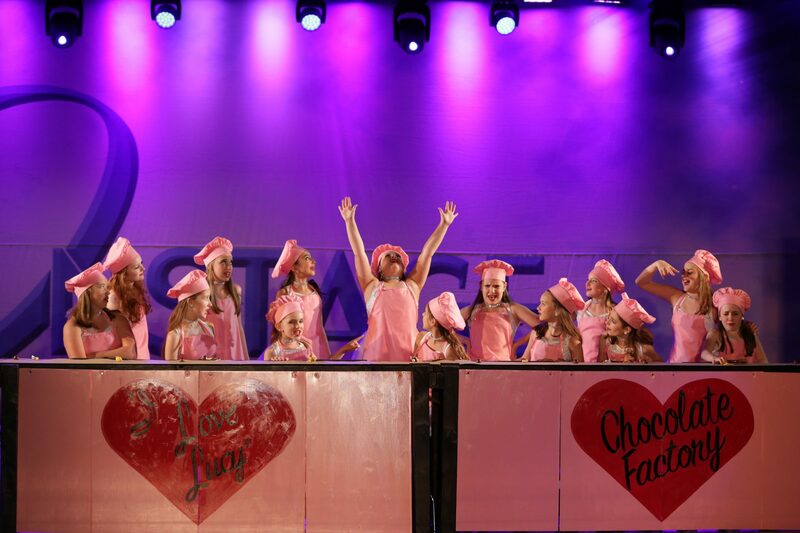 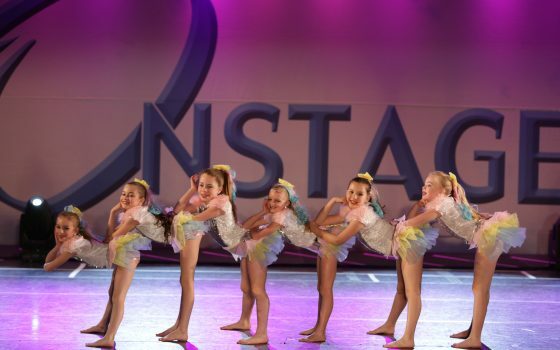 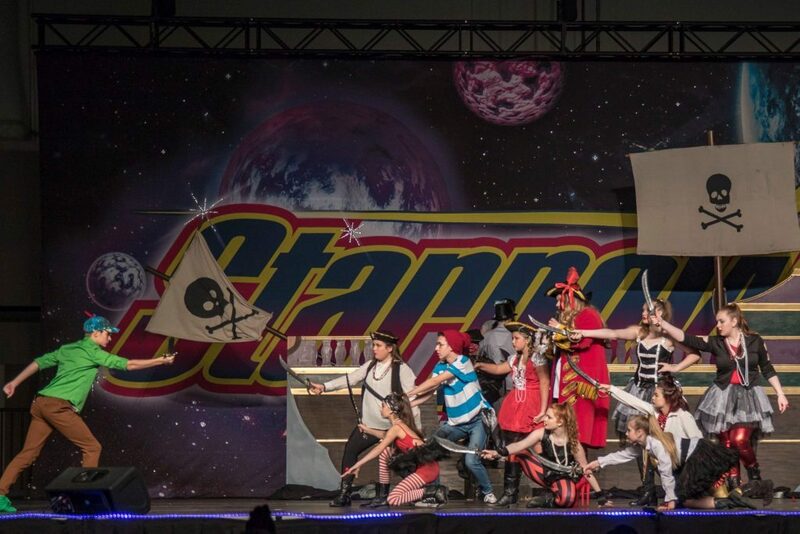 Van De Veere Productions offers competition teams for dancers and singers in a variety of styles. 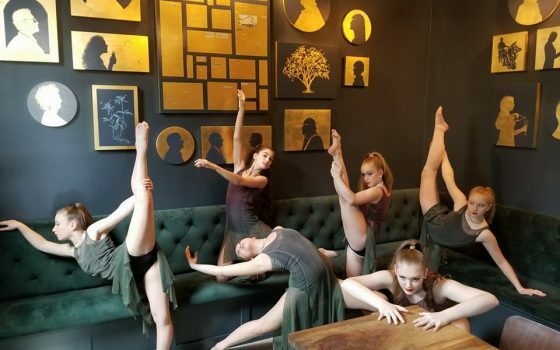 In addition to our own teachers choreographing, VDV brings in master choreographers from around the United States. Our students also compete solos, duos, and trios. 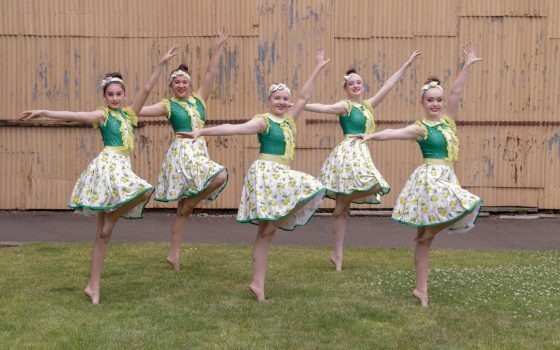 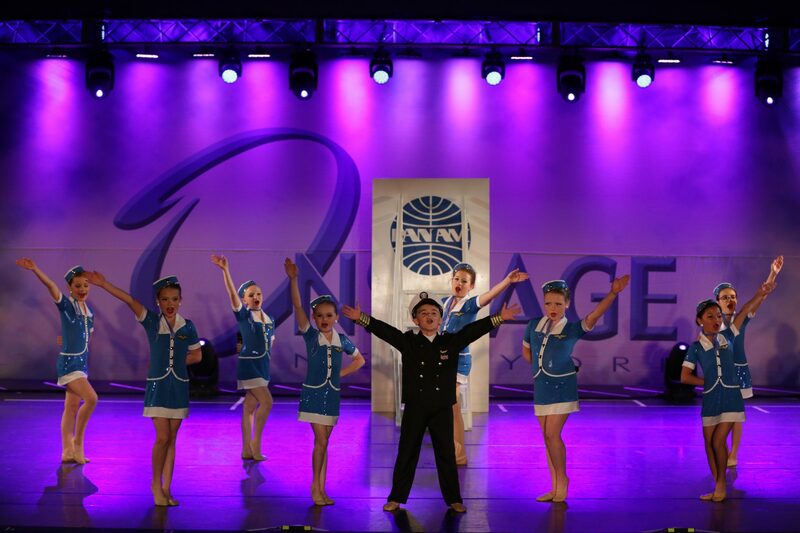 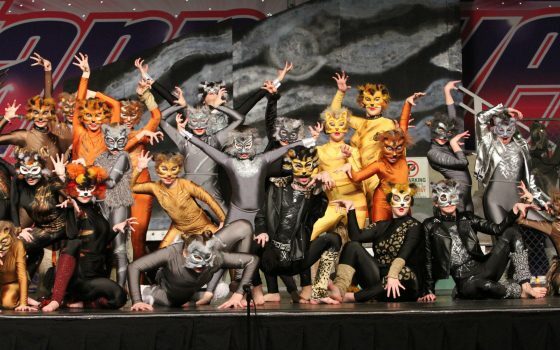 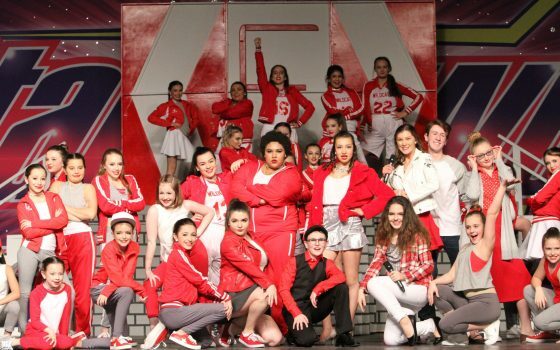 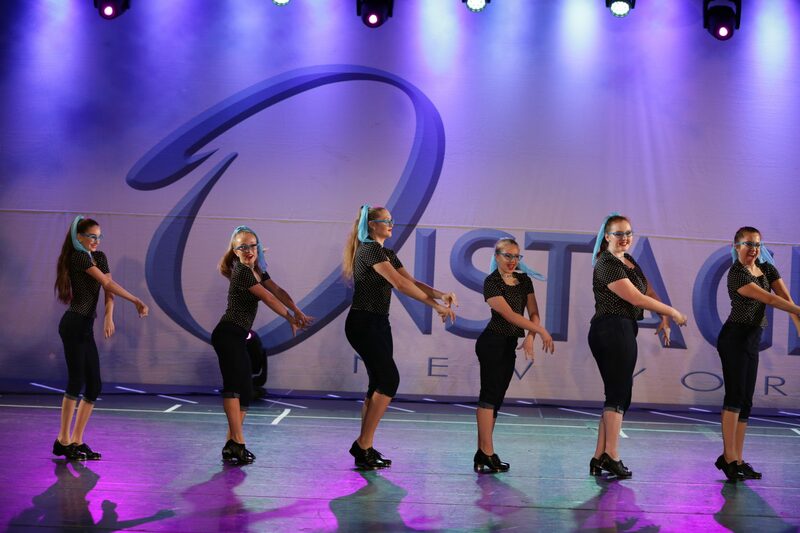 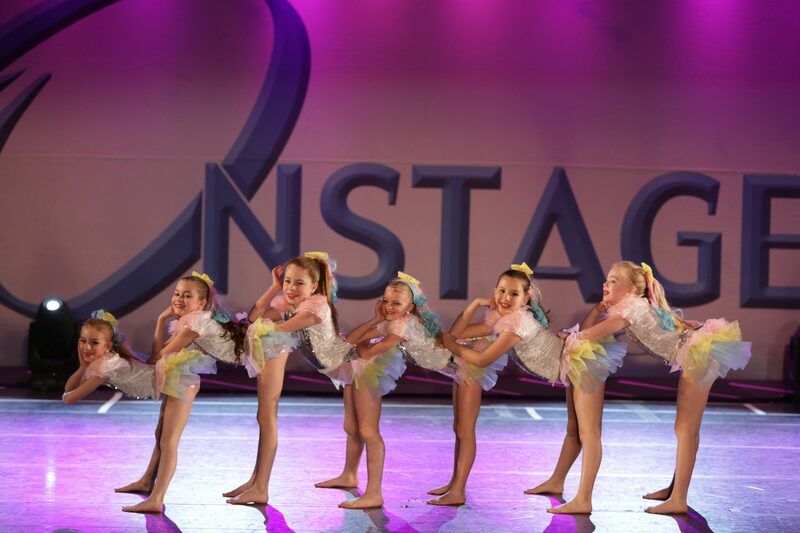 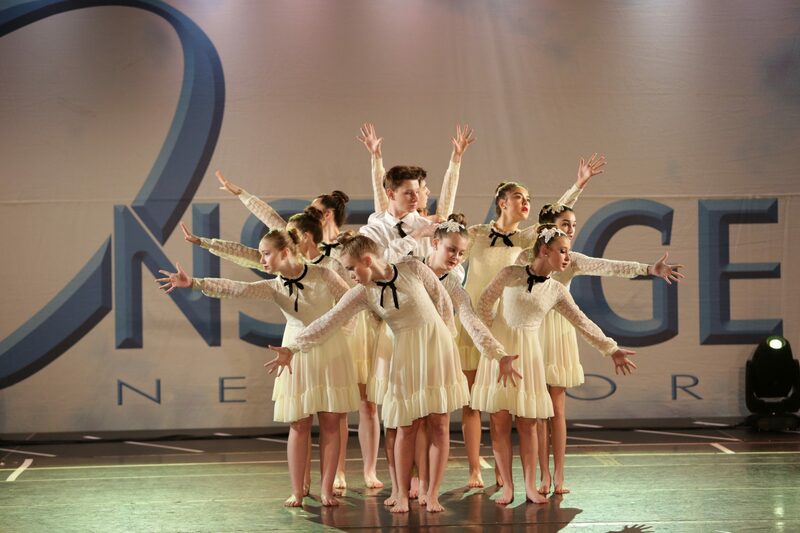 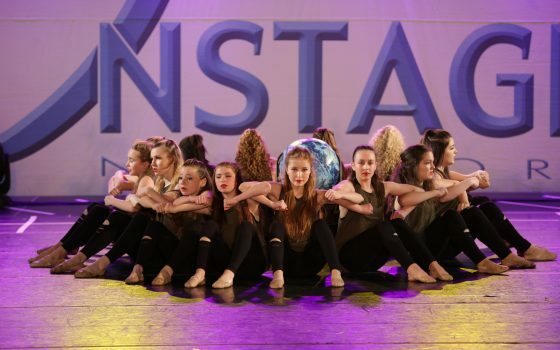 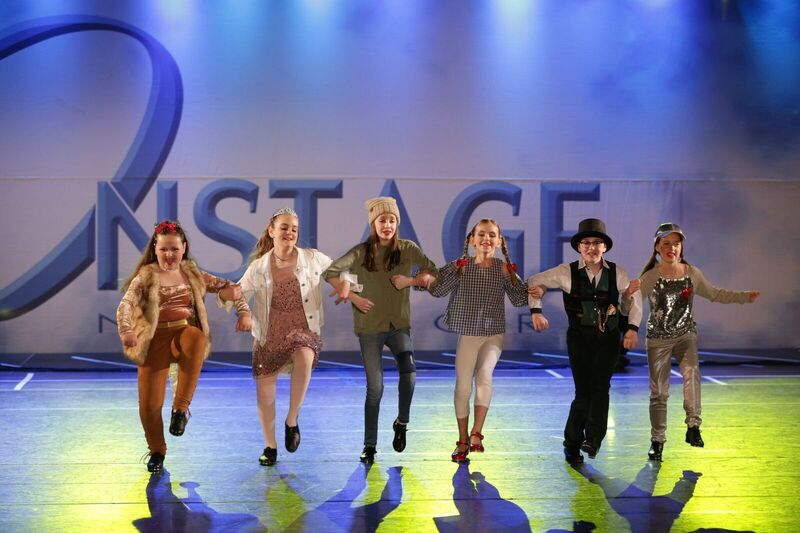 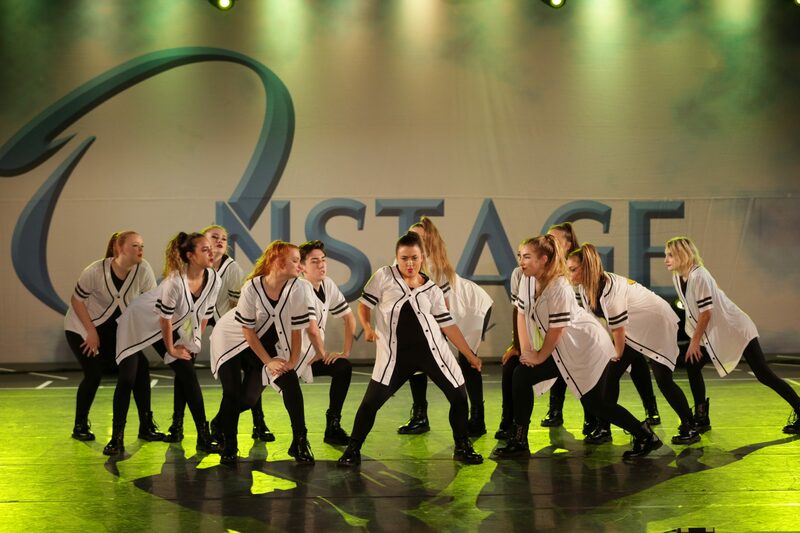 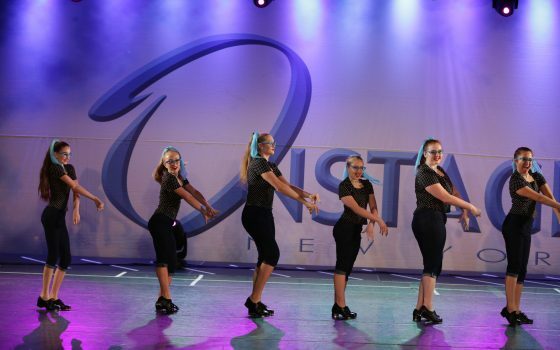 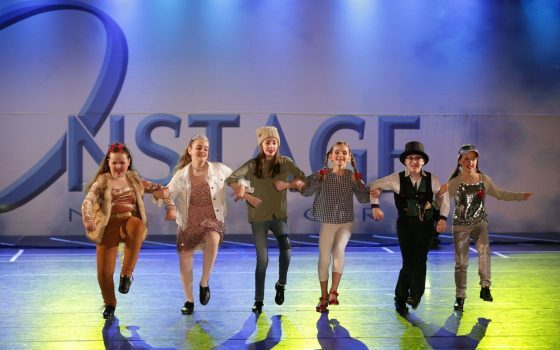 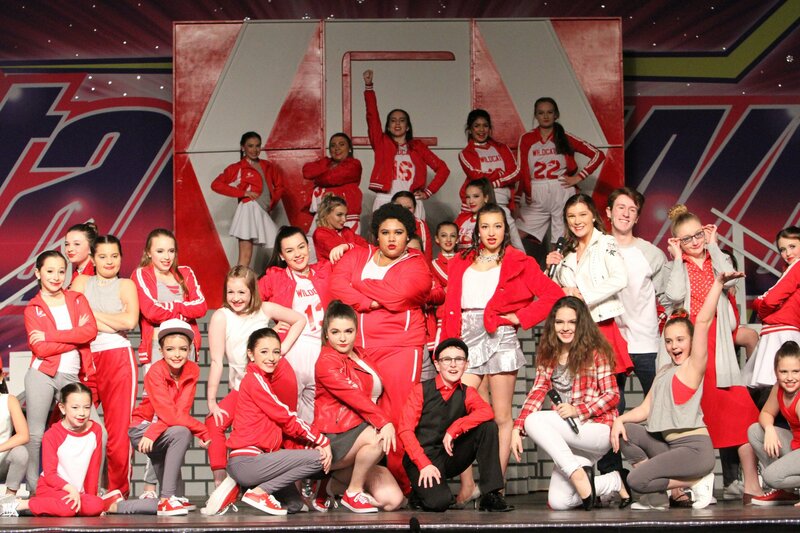 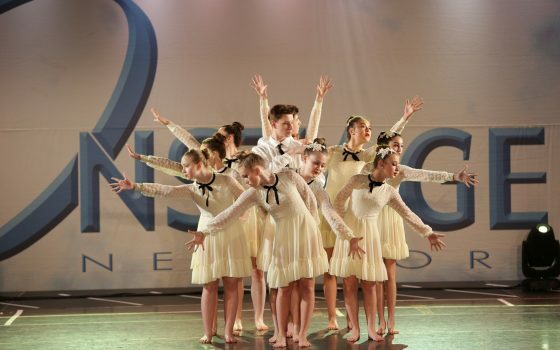 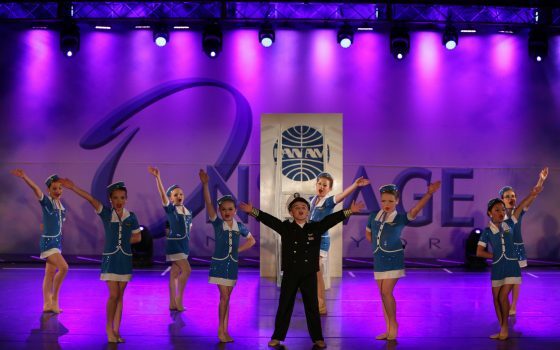 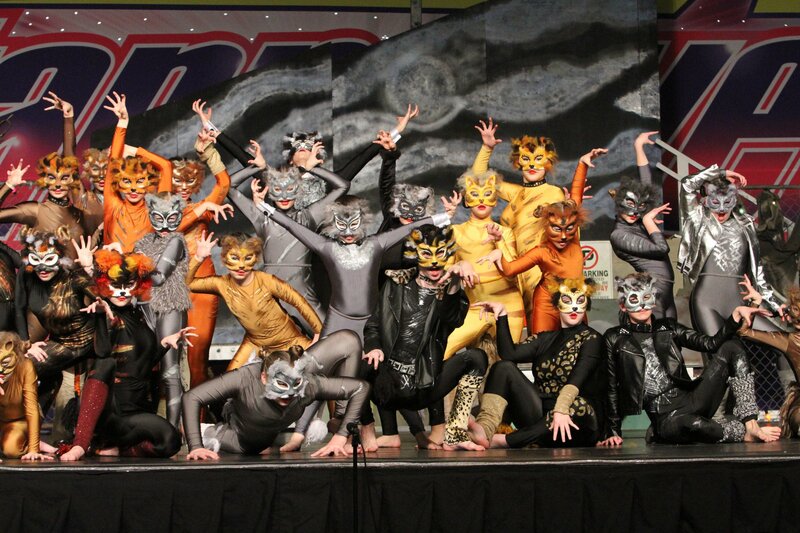 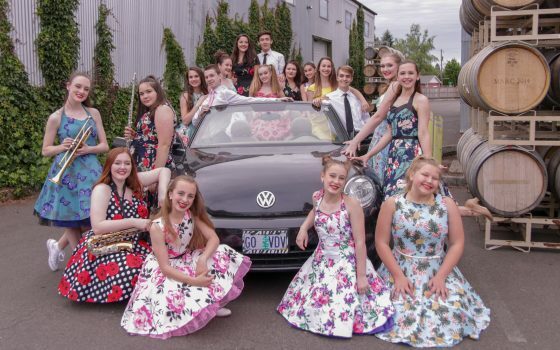 VDV dancers and singers have won Regional overall titles and are six-time National winners! Competition team members have other performance opportunities, as well. 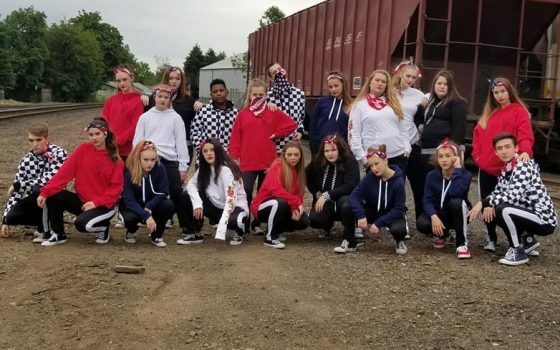 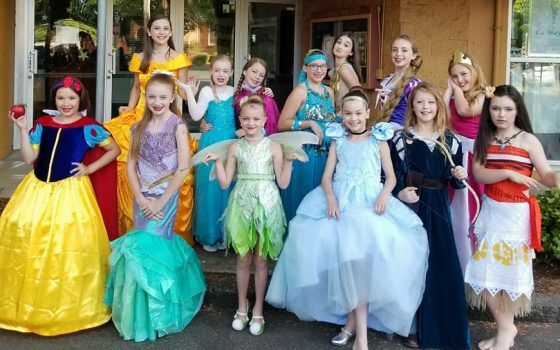 Each year, our dancers perform at a Portland Trail Blazer Game halftime show! 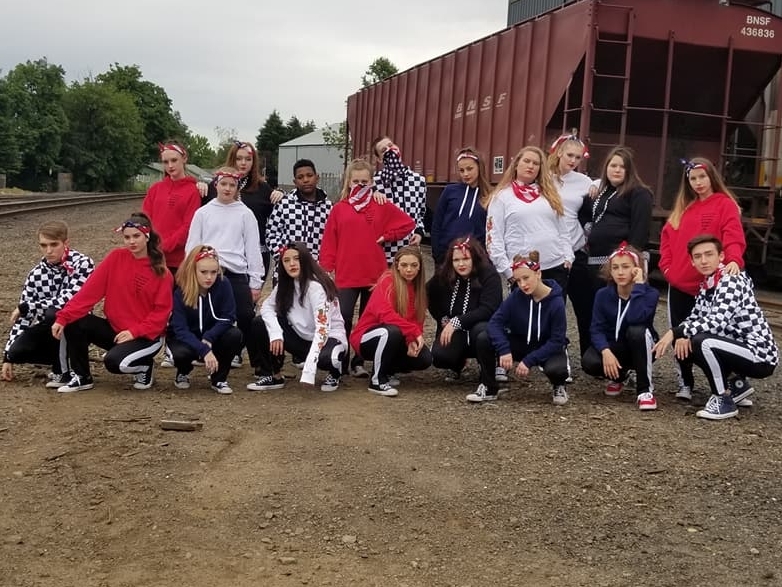 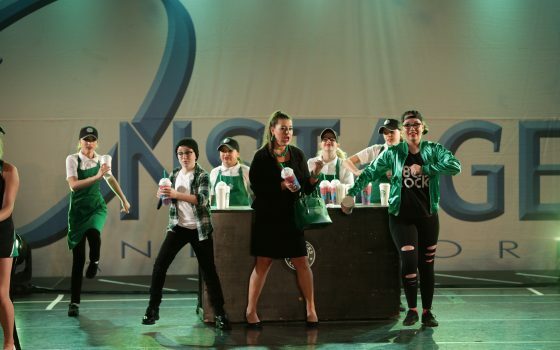 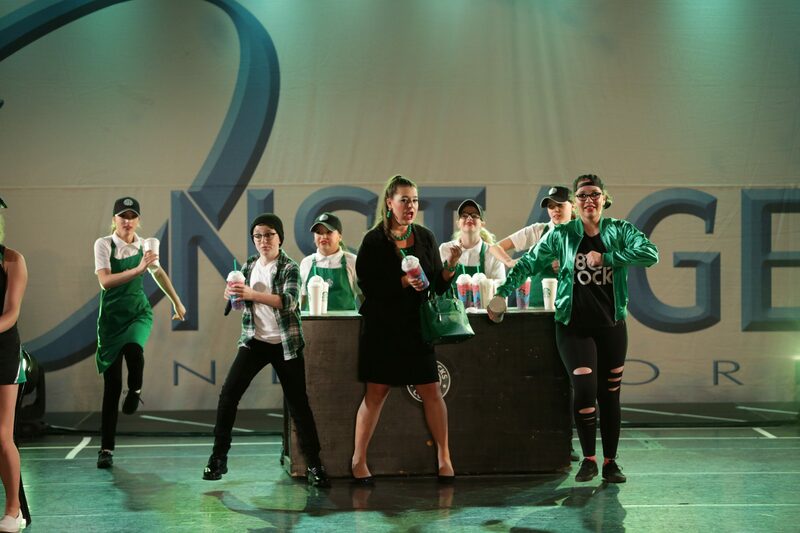 In past years, team members have also performed at Harlem Globetrotters games, at various OSU sporting events, on several cruise ships, and last year, at the Orange Bowl in Florida! 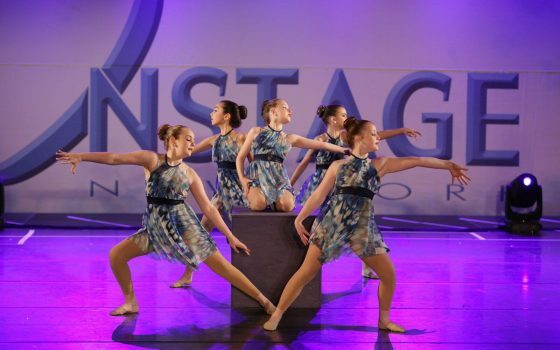 Auditions for VDV dance, vocal, and production teams occur in late spring. 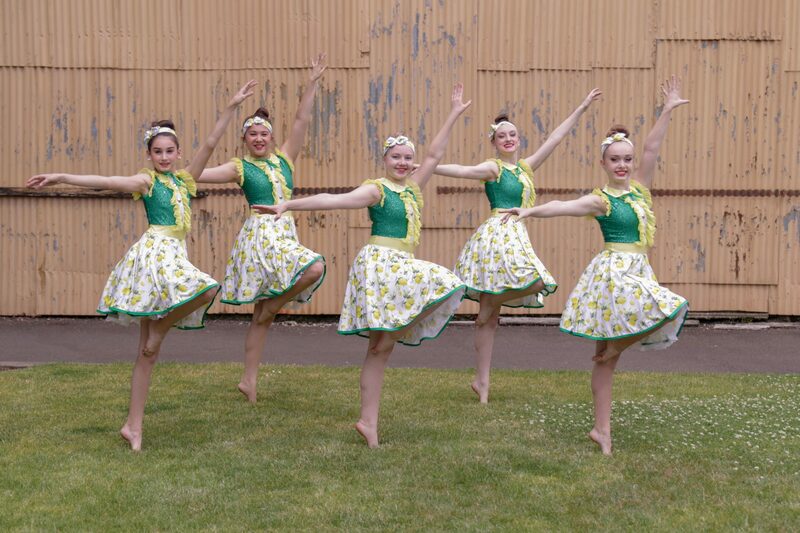 Fundraising activities are available throughout the year for team members.